Come visit this spectacular fully upgraded first floor condo. This house features large 3 bedroom's and 2 bathrooms open to all ages. Kitchen has been upgraded with granite counter tops and neutral cabinetry. Patio overlooks beautiful greenery to enjoy a tranquil evening on the back porch. Neutral color paint throughout and tile/wood flooring through living room and kitchen. 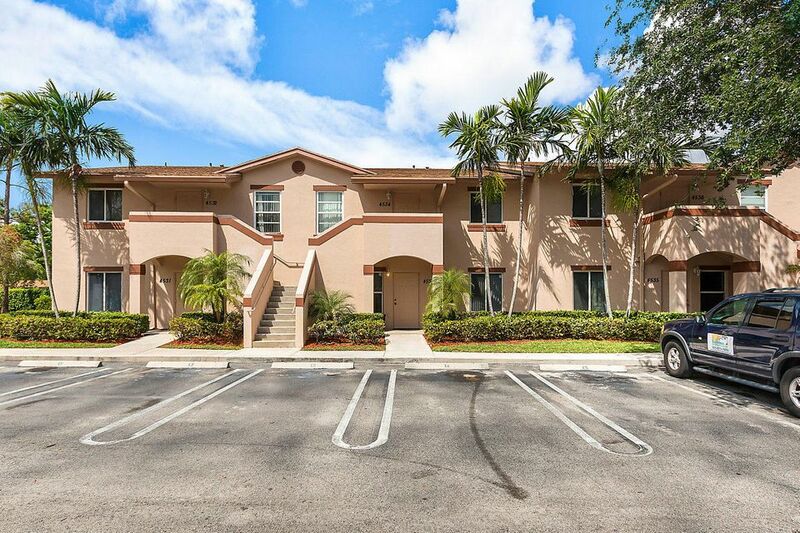 Community is pet friendly and conveniently located near dining, shopping, turnpike, and i95. Schedule your appointment today, it won't last long!